Should I Fix my broken windshield? Glass N Go is your first choice in quick, easy and affordable glass repair. 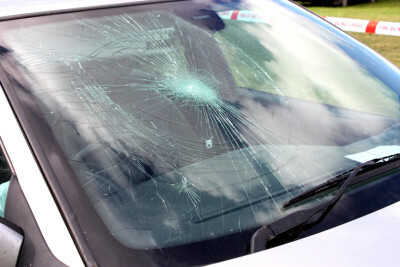 Whether its a windshield or broken storefront, let us handle everything for you. With 27 years experience we have seen it all. We use only the best glass and adhesives for a long lasting, durable glass repair. Contact us today.